The last few weeks have been extremely hectic for legendary dancehall artist Lt. Stitchie. 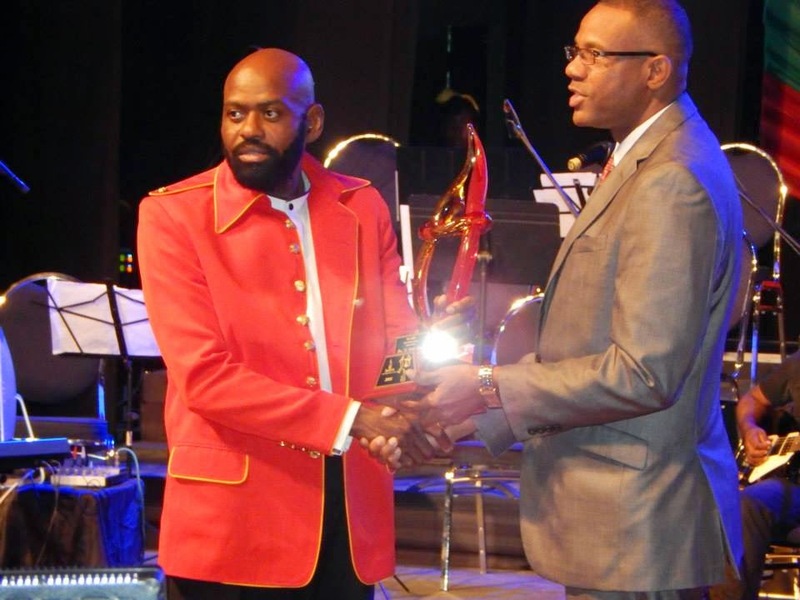 In addition to releasing the third single from his upcoming album on February 15th, Stitchie was also honored for his contribution to Reggae on February 28th. As the ‘Governor’, as he is affectionately referred to by his peers continue to work on his upcoming album, his marketing and production team thought it necessary to release another single as the album is not scheduled to be out until the summer. Approximately two weeks ago they dropped the track “Letter to Dad” and the song has literally got everyone talking. Long time fans and supporters of Lt. Stitchie are realizing that he is still one of the best lyricists in Dancehall while persons within the industry have been commending him on his consistency as far as clean content and relevant goes. 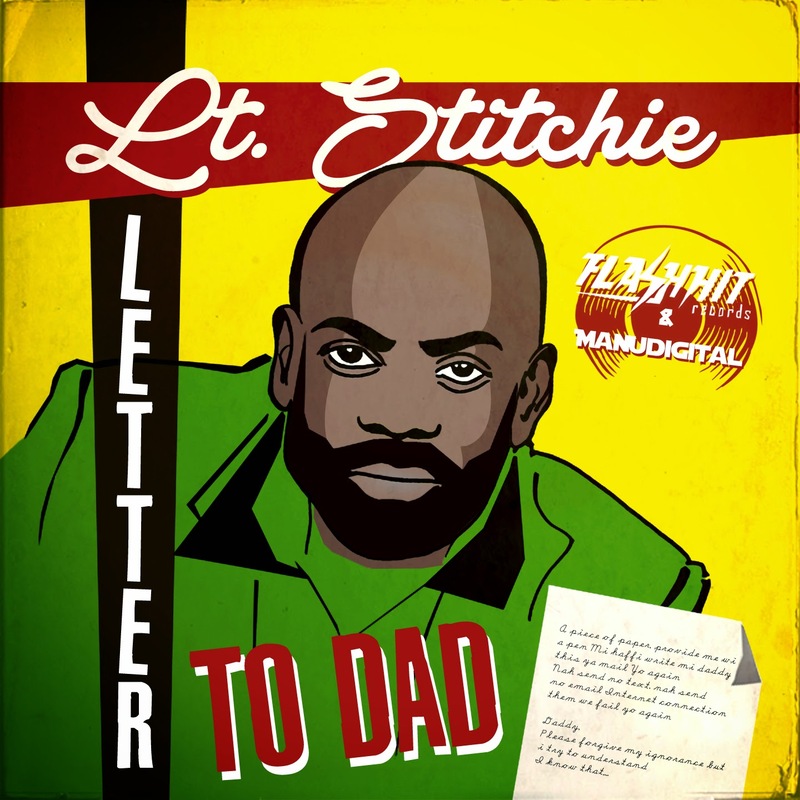 “Letter to Dad” was recorded while Stitchie was in France; production was done by Flash Hit Records and Manudigital. As Lt. Stitchie and his team were in high gear promoting “Letter to Dad” they were notified that the Jamaica Reggae Industry Association (JaRIA) will be honoring him for his contribution to the music industry over the years.